As deep as we are into TV’s golden age, by now we are all inured to the antihero. We think nothing of rooting for a mob boss, drug kingpin or serial killer. Keep us entertained and your shortcomings are really your own business. It should therefore be no problem whatsoever for us to warm to ‘You’, now showing on Netflix. 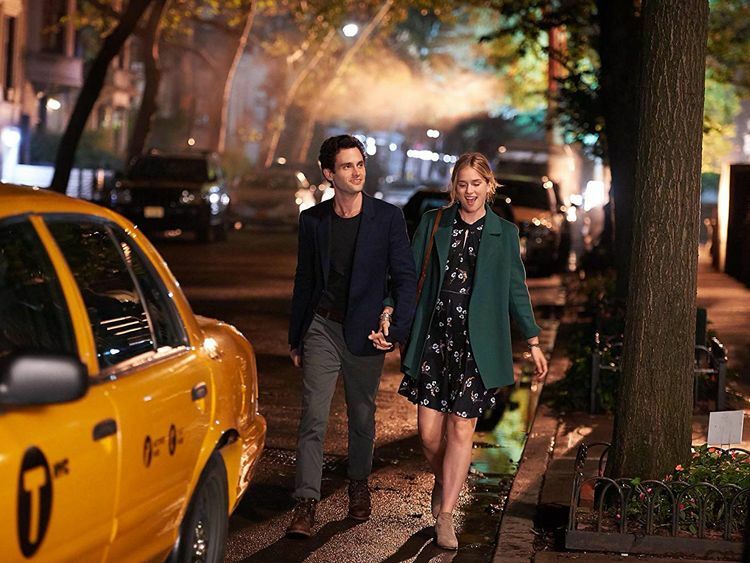 An adaptation of Caroline Kepnes’ novel of the same name, it’s a sparky, funny tale of unreliable narrator Joe wooing aspiring writer Beck by stalking her social media accounts and manipulating his way into a relationship with her. Blanch if you like, but it wasn’t so long ago you were stanning a cannibal. And this Joe is certainly a charmer. His narration is crammed with one-liners on the crass idiocies of pop culture and harsh judgments on Beck’s lovers and friends (“your wealthy girlfriends have just now woken up and have nothing better to do than plan their next pointless yet Instagrammable night”). Joe knows only too well that Instagram is a lie, Twitter is a botfest and Facebook a cesspit — but he also knows that’s where the good stuff is. Knowledge is power and every self-revelatory nugget he mines tips the scales further in his favour in his pursuit of Beck. So far, so gruesome. But relating to a predator like him isn’t as hard as it sounds. The way he looks out for Paco, the lonely bookish kid in the apartment next door, shows that there is a human being somewhere beneath all the puppet mastery. He has something of Humbert Humbert about him — appalling but you want to hear more. Perhaps his role is to reveal some uncomfortable truths about ourselves. If so, ‘You’ feels perfectly placed to explore our anxieties about social media and the dangers of distributing our identities across a series of platforms that don’t care for our lives, privacy or mental health. In this, it echoes ‘Black Mirror’, which made its name fanning that particular flame. ‘You’ is never quite that dystopian, but it is significantly more plausible. Could a charming psychopath harvest your online presence, hack your passwords and tailor his spiel to make you fall for him? We may think we’re too savvy for that, but the evidence suggests otherwise. It’s a miracle, frankly, it hasn’t happened already. Maybe that’s why the show has struck a nerve. While you may naturally approach ‘You’ resolute to never blaming the victim, prepare to do your share of facepalming at Beck’s lax digital security, life choices and frankly feeble work ethic. 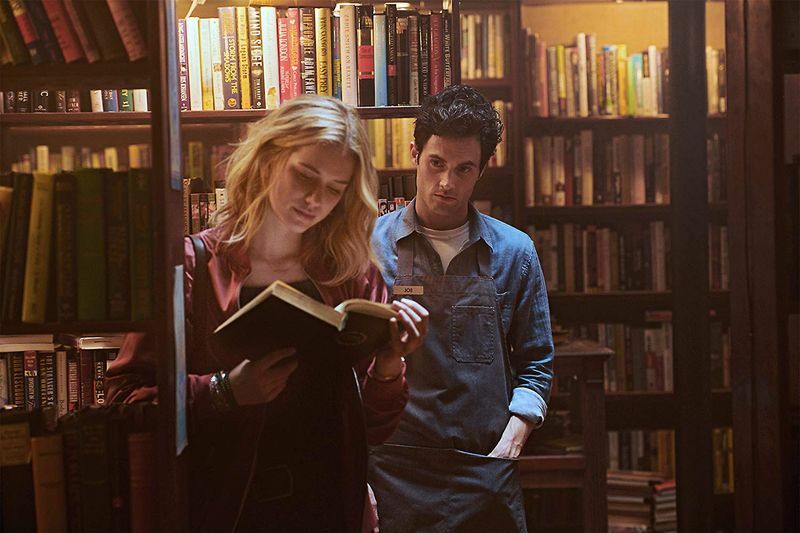 Even manic pixie dream girls deserve love, though, and Joe is the handsome bookish sapiosexual she deserves. We know all this because Joe tells us. Valorising the obsessive pursuit of an unobtainable target is a staple of the romcom or the pop song. It’s too easy to fall into the ‘Love Actually’ trap of normalising erotomania, treating it as adorable, even heroic. The trick is not to lose sight of what you’re portraying. You treads a fine line, giving Joe enough humanity to make him relatable but never making his actions defensible. It is smart enough to let us know that to sympathise with Joe is to be complicit in his crimes. Every time you feel you’re being drawn in, the show pulls the rug from under you and reminds you that he is not the romantic hero you are looking for. If the show you’re watching doesn’t do that, it’s probably not love. 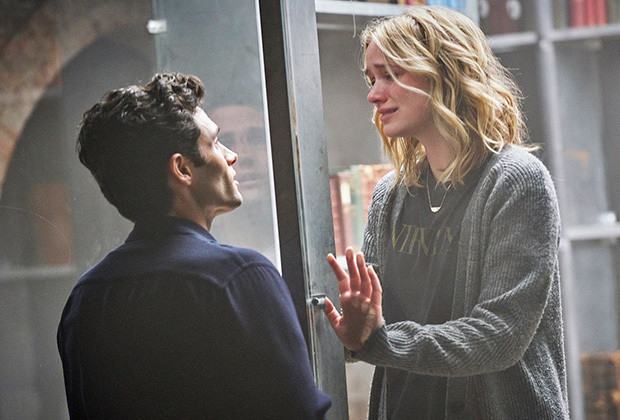 ‘You’ is now streaming on Netflix.